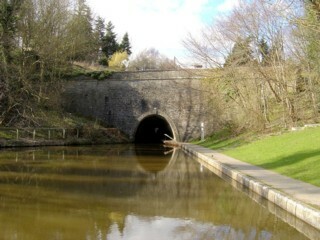 Chirk Tunnel seen from the South. 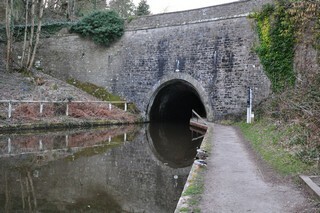 Le Tunnel de Chirk vu du Sud. 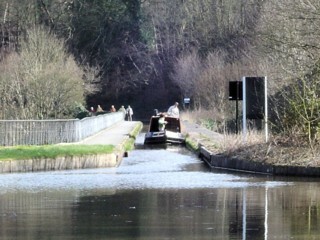 Looking to the South, the Llangollen Canal seen from top of Chirk Tunnel. Les regards portés vers le Sud, le Canal de Llangollen vu de dessus du Tunnel de Chirk. 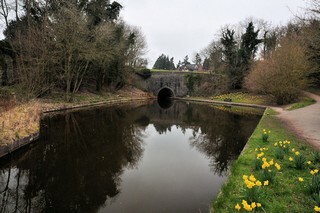 Looking to the South, the Llangollen Canal seen from below Chirk Tunnel. Les regards portés vers le Sud, le Canal de Llangollen vu de dessous du Tunnel de Chirk. 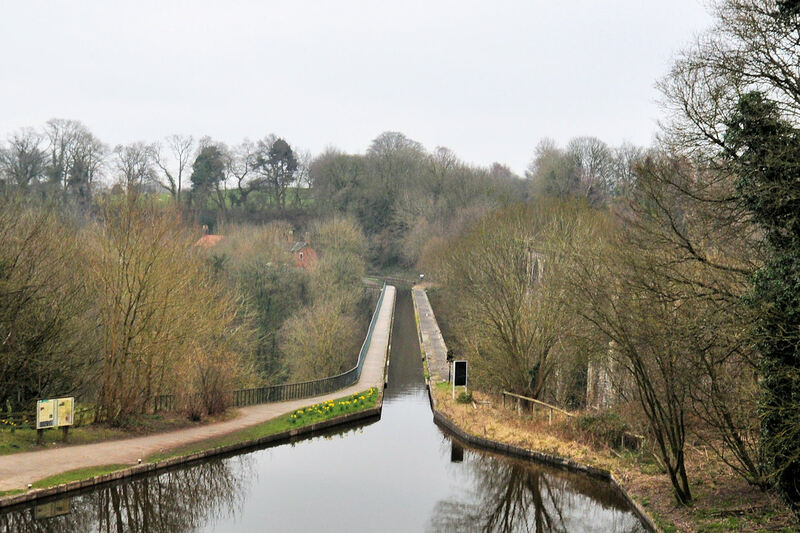 Looking to the North, the Llangollen Canal seen from Chirk Aqueduct. 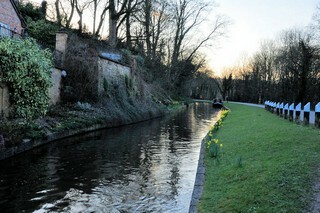 Les regards portés vers le Nord, le Canal de Llangollen vu du Pont Canal de Chirk. 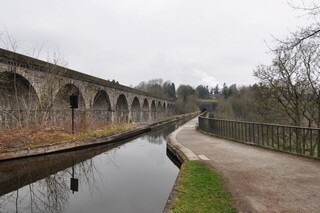 Chirk Aqueduct seen from Chirk Tunnel. Le Pont Canal de Chirk vu du Tunnel de Chirk. 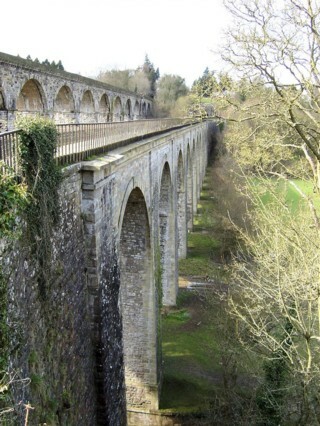 Chirk Aqueduct seen by Google Earth. 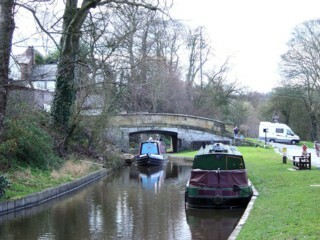 Le Pont Canal de Chirk vu par Google Earth. 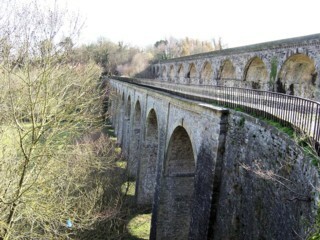 Chirk Aqueduct seen from the North. 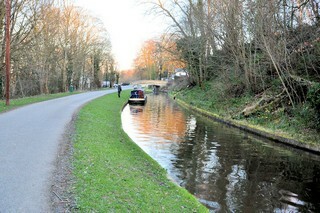 Le Pont Canal de Chirk vu du Nord. 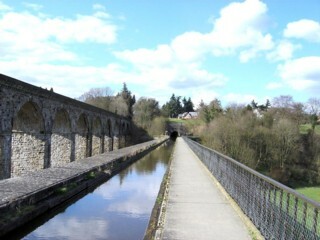 Chirk Aqueduct seen from the South. 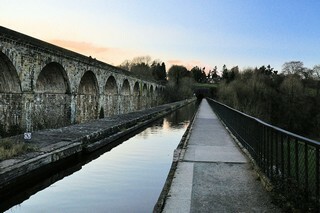 Le Pont Canal de Chirk vu du Sud. Looking to the South, the Llangollen Canal seen from the Chirk Aqueduct. 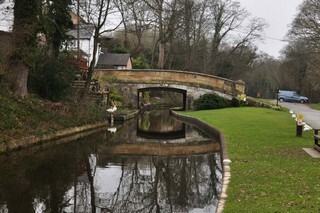 Les regards portes vers le Sud, le Canal de Llangollen vu du Pont Canal de Chirk. 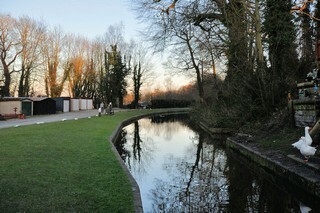 Looking to the West, the Llangollen Canal to the West of Chirk Bank Bridge No.21. 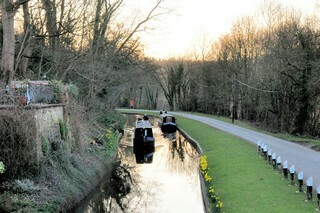 Les regards portés vers l'Ouest, le Canal de Llangollen à l'Ouest du Pont n°21 de Chirk Bank. 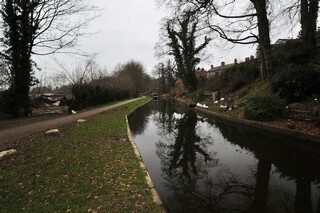 Looking to the East, the Llangollen Canal to the West of Chirk Bank Bridge No.21. 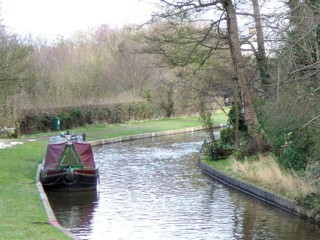 Les regards portés vers l'Est, le Canal de Llangollen à l'Ouest du Pont n°21 de Chirk Bank. Chirk Bank Bridge No.21 seen from the West. 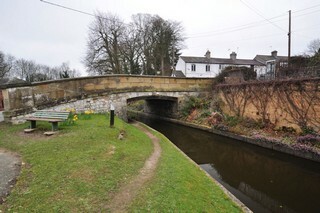 Le Pont n°21 de Chirk Bank vu de l'Ouest. 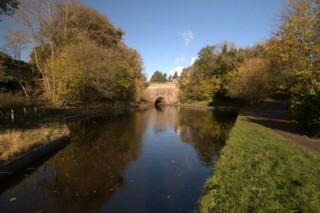 Chirk Bank Bridge No.21 seen by Google Earth. Le Pont n°21 de Chirk Bank vu par Google Earth. Chirk Bank Bridge No.21 seen from the East. Le Pont n°21 de Chirk Bank vu de l'Est. 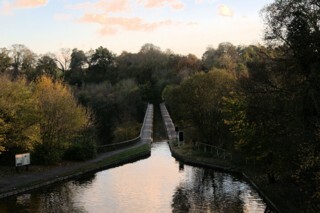 Looking to the West, the Llangollen Canal seen from Chirk Bank Bridge No.21. 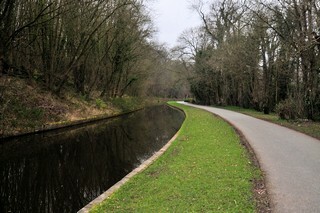 Les regards portés vers l'Ouest, le Canal de Llangollen vu du Pont n°21 de Chirk Bank. 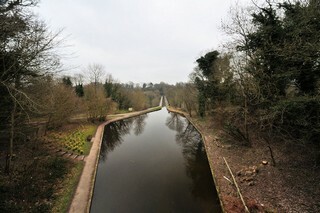 Looking to the East, the Llangollen Canal seen from Chirk Bank Bridge No.21. 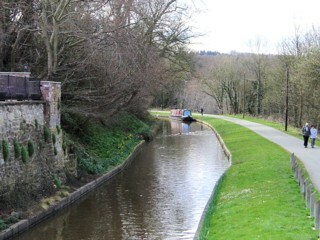 Les regards portés vers l'Est, le Canal de Llangollen vu du Pont n°21 de Chirk Bank. 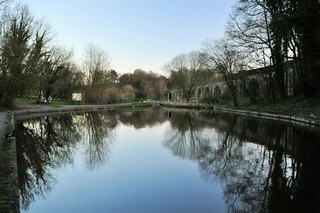 Looking to the West, the Llangollen Canal seen from below Chirk Bank Bridge No.21. 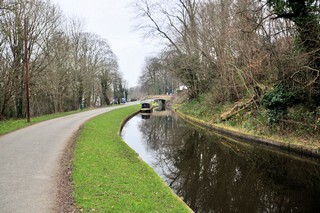 Les regards portés vers l'Ouest, le Canal de Llangollen vu de par-dessous du Pont n°21 de Chirk Bank. 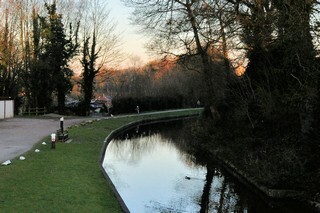 Looking to the East, the Llangollen Canal seen from below Chirk Bank Bridge No.21. 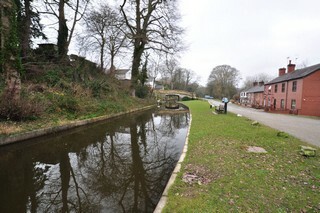 Les regards portés vers l'Est, le Canal de Llangollen vu de par-dessous du Pont n°21 de Chirk Bank. 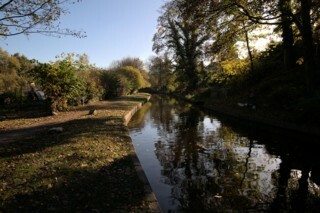 Looking to the West, the Llangollen Canal to the East of Chirk Bank Bridge No.21. 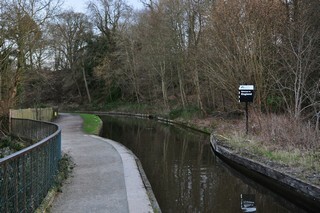 Les regards portés vers l'Ouest, le Canal de Llangollen à l'Est du Pont n°21 de Chirk Bank. 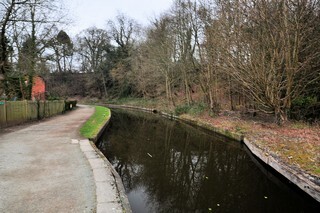 Looking to the East, the Llangollen Canal to the East of Chirk Bank Bridge No.21. Les regards portés vers l'Est, le Canal de Llangollen à l'Est du Pont n°21 de Chirk Bank.